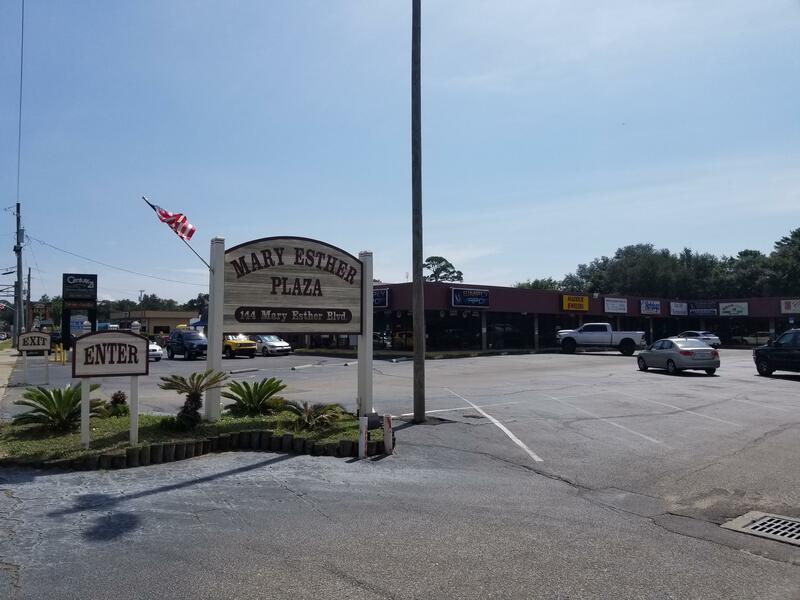 Well maintained two units at the busy Mary Esther Plaza. 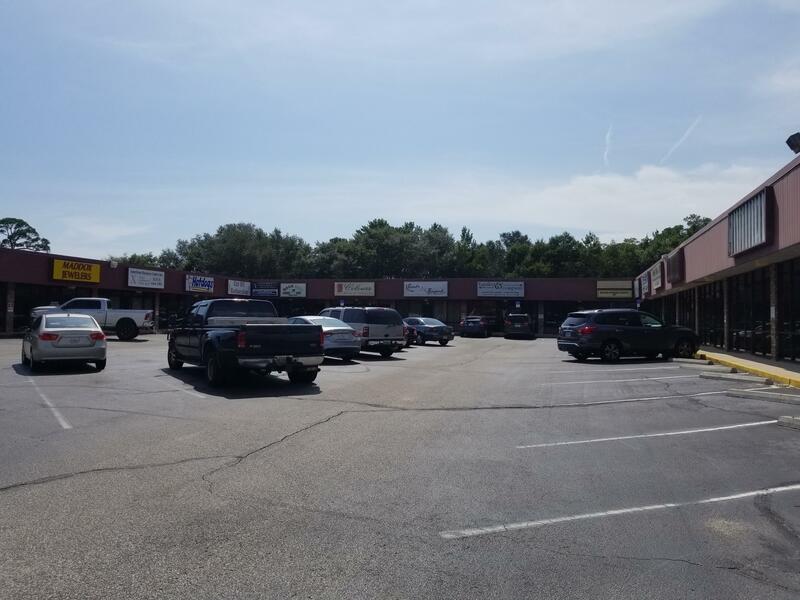 The space is approximately 1600 sqft and is located in the middle of the plaza with a great signage and visibility. 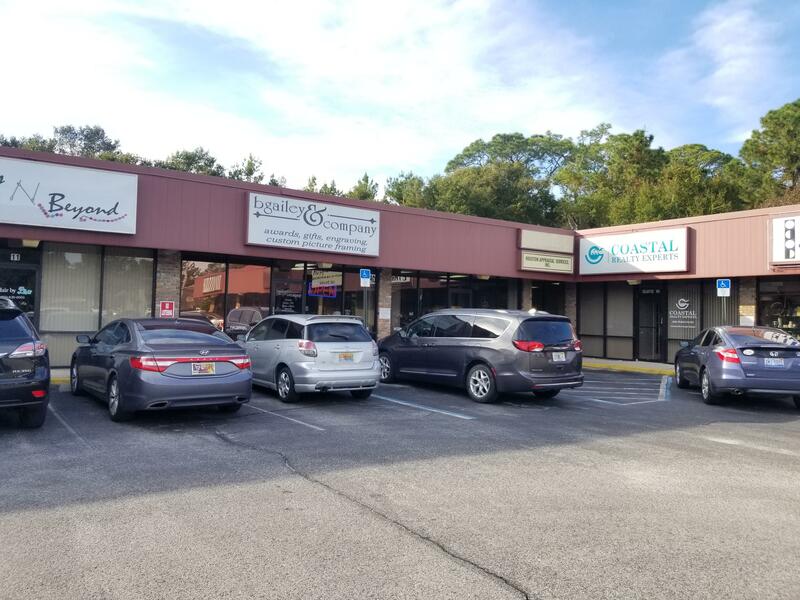 The units consist of a reception area, three regular size offices, one large office/conference room, storage/ work area in the back, and two restrooms.